Can I have a party now? Yes! Me! 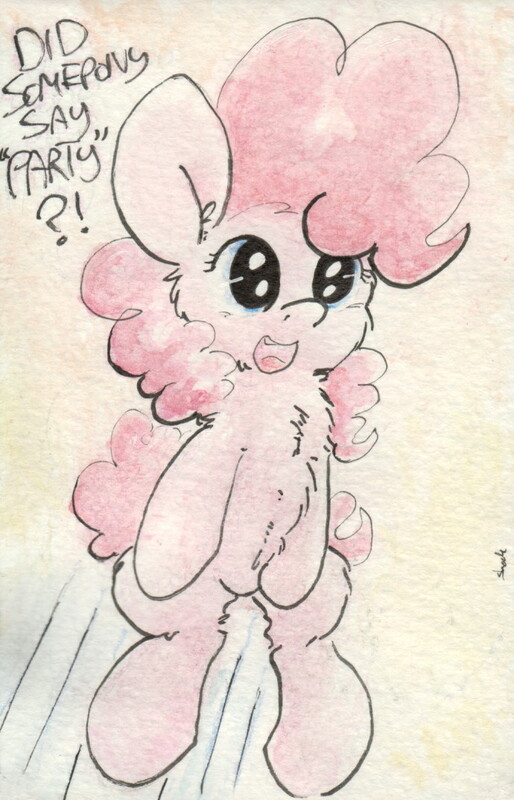 "Party!" Can I have a party now? Great! I'll bring out the toys! She'll likely spend two hours with your legos. She hopped out of pure confetti! Crystallised confetti! Well, that makes sense... strangely enough.